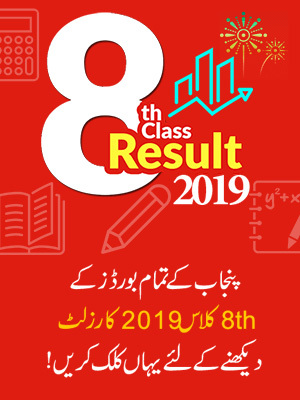 Sahiwal Board 11th Class Result 2019 will announce on 8 October 2019 according to Sahiwal Board Officials. 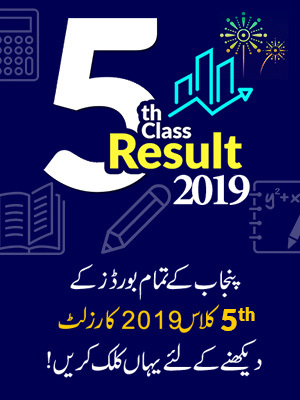 Board of Intermediate and Secondary Education Sahiwal, is going to announce the result on October 8, 2019 as according the official announcement. The result of Inter part-I Sahiwal Board will declare the result along with other all Punjab boards’ results, 2019. All the awaiting inter part-I students will be able to check their result online on Pakistan’s fastest website BeEducated for students. So till then we recommend all the students to stay in touch with BeEducated site to get latest updates about the inter part-I result 2019. Till then we wish you best of luck for your result. The BISE Sahiwal Board started functioning in 2012. Since 2012 the Sahiwal Board is conducting the exams of matric and inter and also result in the crystal clear environment. The districts that comes as jurisdiction of BISE Sahiwal Board are Vehari, Okara and Sahiwal. These districts are affiliated with the board of Sahiwal BISE. 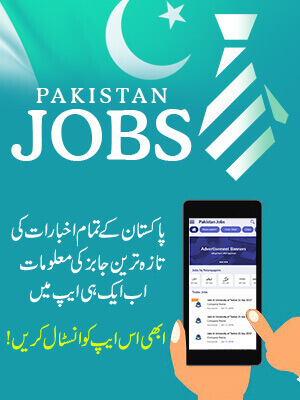 The result of inter part-I is soon going to be announced in the month of October 8, 2019. So we wish those students who participated in inter part-I Sahiwal Board, best luck and also advise them to keep on visiting the Be Educated page for the latest updates regard the result announcement and to check the result online.